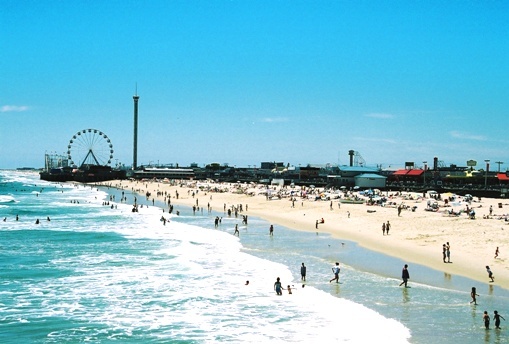 Located just north of Long Beach Island, Seaside Heights has a mile long boardwalk, nice beach and plenty to do. The Boardwalk is particularly popular with young people. Seaside Heights is also the home of the famous (or infamous) TV show, "Jersey Shore". Just south along the ocean is Seaside Park, offering a quiet boardwalk, delightful beaches, and a variety of excellent dining experiences. Just south of these towns is Island Beach State Park.